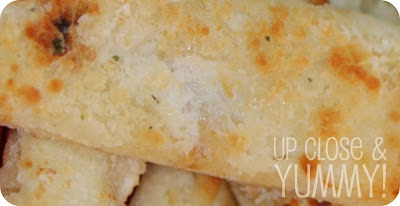 This is a quick little appetizer, side dish, however you serve it, its "Delish"
Place in oven and broil for about 5-8 min. (Some broilers cook fast so basically just watch until it browns. NoW doesn't that look GooD! Found you from Friday Follow. Yummy blog! Yum! We love garlic bread here! That looks so good! Stopping by to say hello with Friday Follow. 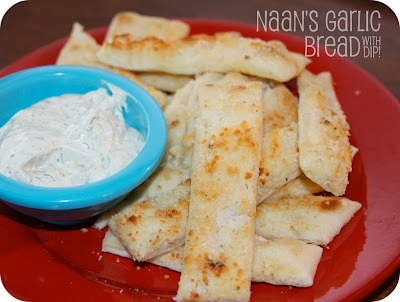 The Garlic Naan looks delicious.